Of course you know the Sanford double beat, but how about DoubleBeats? 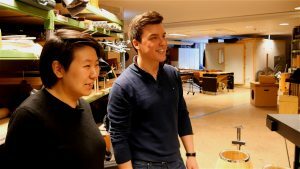 The latter is a percussion duo from Berlin, which I visited in the holy drum storage of the Berlin Philharmonic. They showed me around and even played a piece. 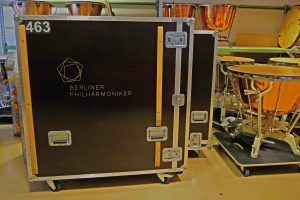 Timpani storage – It’s a bit over, is that okay? 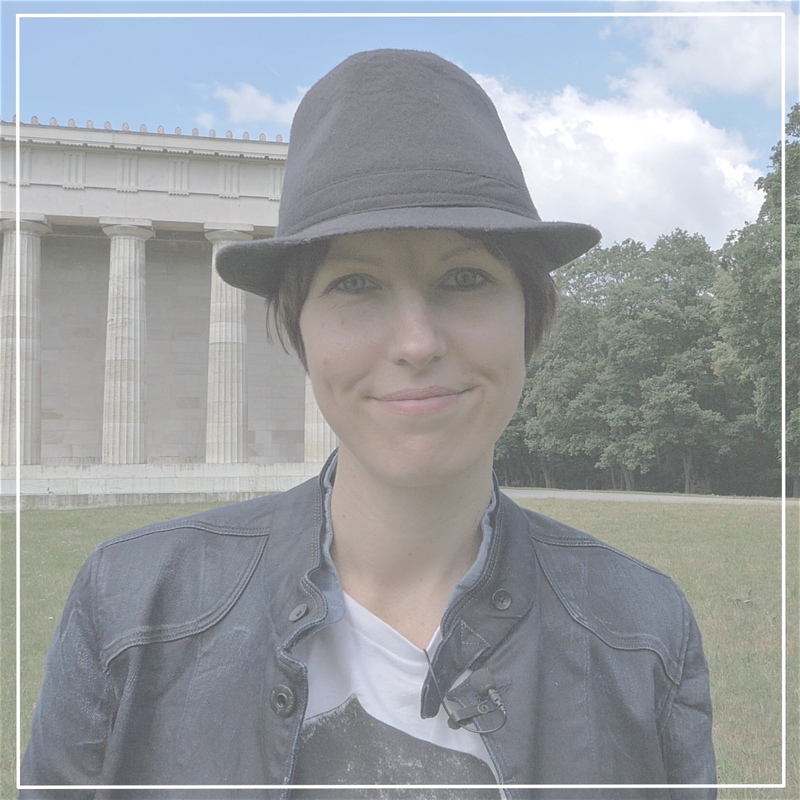 There are many great artists, musicians, drummers and percussionists out there – I want to meet them all. Well, I might have to make a compromise here, since that’s virtually impossible. But I’ve already got a lot of great memories from concerts, gigs, clinics, trade shows, drummer meetings, camps and interviews. And I will continue collecting. That’s good for me and I think that’s also good for you. Therefore during my last trip to Berlin I arranged two drum dates: one with the experienced heavy metal drummer Randy Black and the other with a young percussion duo named DoubleBeats. Randy and I had met at the NAMM Show earlier this year, DoubleBeats and I had never met. Via e-mail we agreed to meet at their practice space and so we did. 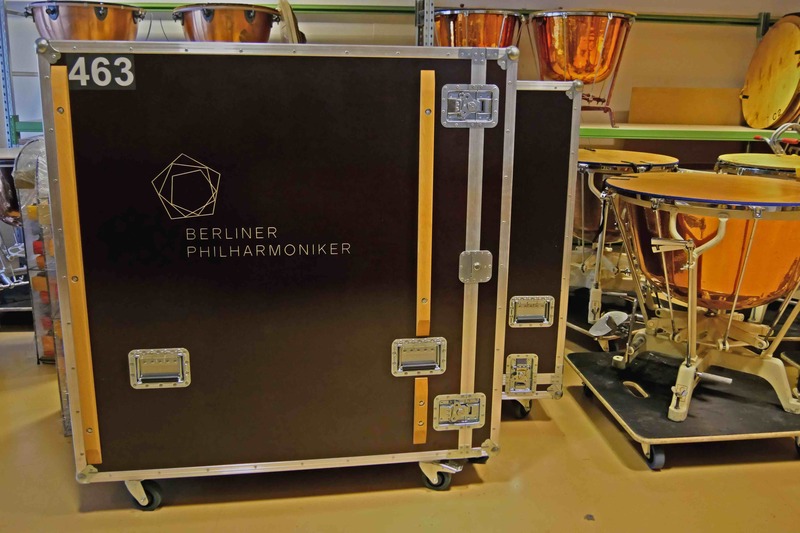 Let me put it this way, it’s a room filled with inspiration, it’s the drum storage room of the Berlin Philharmonic. Just watch the video and you’ll find out why any drummer would love to rehearse there. It wasn’t my first time to the Berliner Philharmonie. After all I lived in Berlin for more than ten years and yes, I saw one of the greatest orchestras in the world perform together with Sir Simon Rattle. Speaking of, have you seen the documentary Rhythm Is It! yet? It features the orchestra, its maestro and 250 ordinary kids, whose lives are changed in a dance class by an idealistic choreographer, Royston Maldoom. Great watch! And I did also have the honor of performing next-door at the Kammersaal. Anyway. This time I got to see some cool activity behind the scenes. 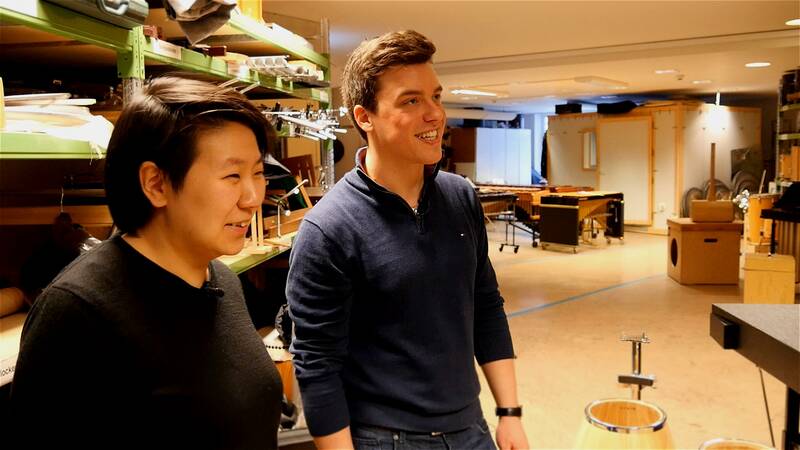 Ni Fan and Lukas Böhm both are students at the Hanns Eisler School of Music Berlin, where they receive support by their professors during a postgraduate course. In 2012 they formed their percussion duo and quickly gained international success. Through Ni, who is Chinese, they have a special bond to China. But most of their gigs so far take place in Germany. However, if you are reading this from far away, just do as I do at this very moment: I am listening to DoubleBeat’s debut record. It consists of ten pieces ranging from early to contemporary music. Besides Ni and Lukas you can also hear some of their drum fellows from the Philharmonie as well as their professors. Check it out! Since I didn’t know that much about Ni and Lukas, I tried to change that when we met. I asked them the usual questions and kept the camera rolling. So please watch the video and get a taste of two very talented and likable young people, who proudly carry the percussive flame with lots of passion and determination. I am sure they will enlighten lots of connoisseurs and more importantly lots of people who are not yet familiar with this part of the percussive world. I am sure you won’t guess who Lukas’ favorite drummer of all time is and you also won’t guess what kind of daily musical task Ni’s father gave to her. But they give it away in their short profiles. And afterwards they show me the most interesting instruments in their practice space. Among those one that produces the sound from hell. Curious? 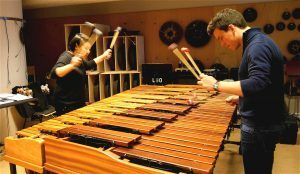 After the talking Ni and Lukas grabbed their mallets and went to their two marimbas to quickly perform a tune called Departures composed by Emmanuel Séjourné. One take only. You will also find it on their CD, embroidered by more percussionists. Enjoy!